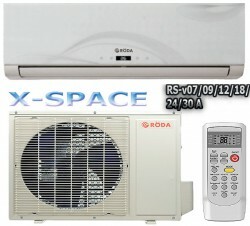 Space by the possibilities and characteristics a series of air conditioners X-SPACE. Surprisingly, but all: comfortably and silently. 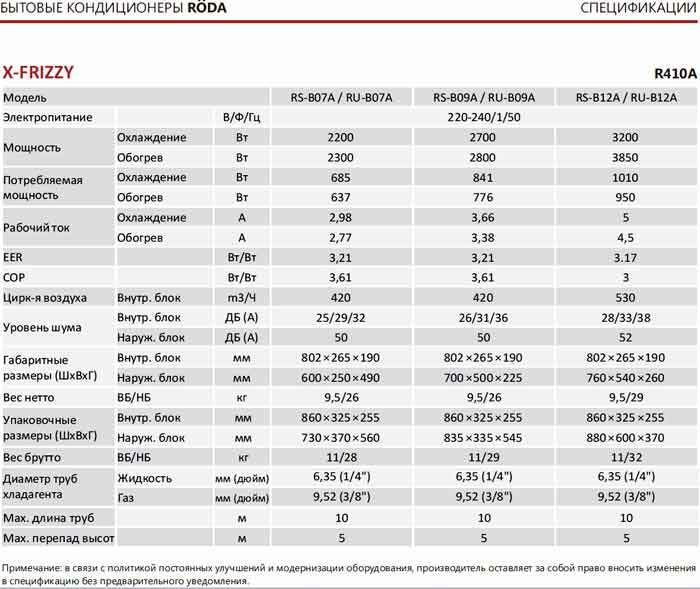 Enjoy прохладою and silence with our air conditioners инверторного type X-space in not dependences from weather and environmental conditions, it is all thanks to the range of operating temperatures wide and proved by practice сплит Sort systems (+43 With to-15S). It is gained comfortably and silently. Production engineering эко +++. The charge of the electric power And +. Balance current consumption towards the maximum decrease. The charge of the electric power And + is gained. And, noise performances (see the table) only 25 Db. Excellent German quality of assemblage of air conditioners does model X-space Roda, one of the most sold and attractive among the colleagues, — air coolers инвертерного type. Our display does not impose style. All for comfort and a cosiness. Not the persuasive and not obliging design of the air conditioner not only pleases an eye, but also informs the user split-system on the installed options for a benchboard and creates the muffled illumination during the hours of darkness days.